Summer in the foothills of Boise. Tons to do, including going off road with friends. Just another reason To love Boise! As spring of 2014 approaches, we wanted to remind everyone of some of the great things that happen in summer in Boise, like Tour De Fat. 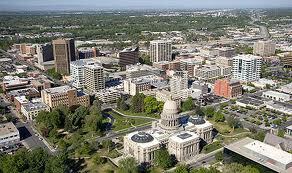 Click on the link below to view this Reasons to love Boise video of 2013. Enjoy! Another Reason To Love Boise, Bodovino! 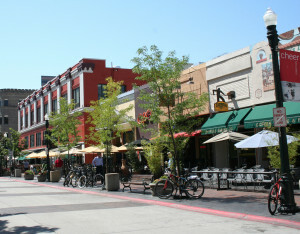 Located in the BODO district of downtown Boise on the corner of 8th & Broad in the 8th st. Market Place building. 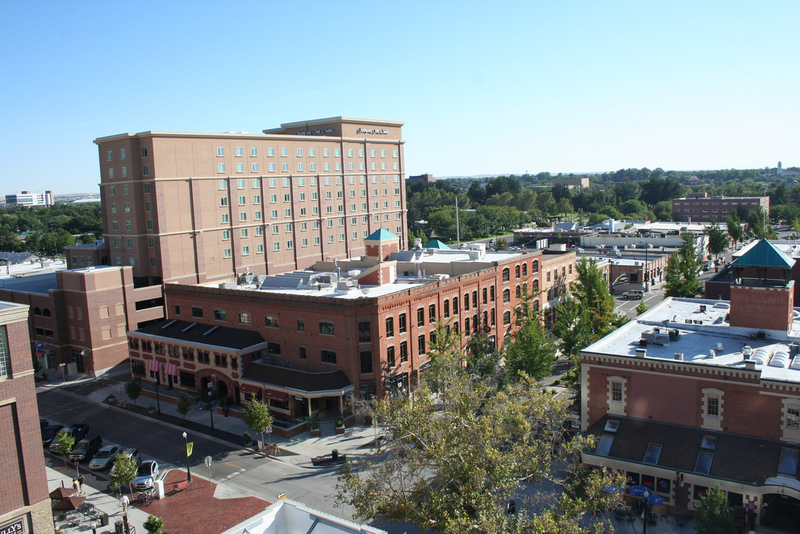 Check out the latest cool concept to happen to Boise! I trust that you are in full Holiday mode at this point, complete with Christmas parties, ugly sweaters, white elephant gifts and the all consuming Christmas shopping. I wanted to take a moment to talk about something that is near and dear to my heart, and could potentially help some of you. Boise Getting National Media Again? Just as the dust settles from one article regarding Boise, two more arise. 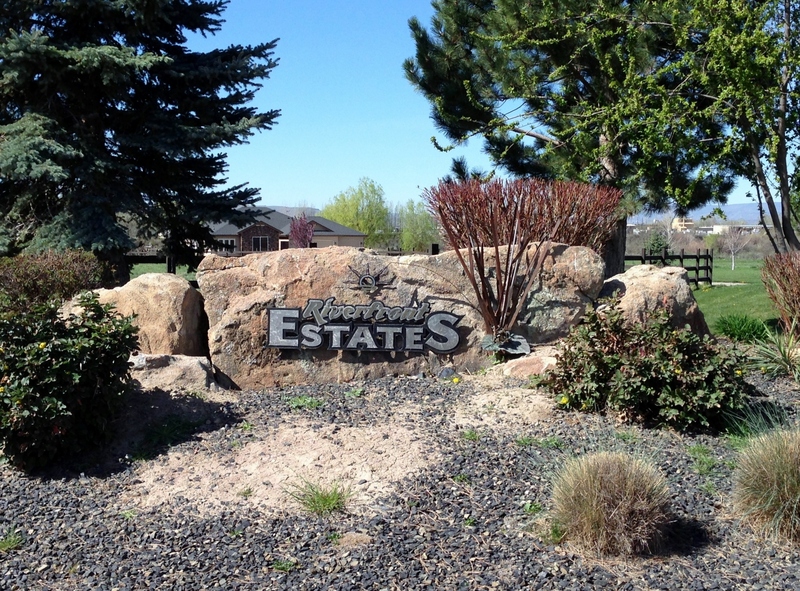 Yes, Boise has hit National Media attention once again with two recent articles. This goes hand in hand with all the wonderful things to do and see in and around Boise, and why people that live here, Love it! The long awaited Whitewater park Blvd officially opened today with a Ribbon cutting ceremony attended by local residents, business owners, and representatives from Boise & Garden City. Interested in the progress of ACHD Road Work? Here’s an update! ► Phase 1 and Phase 2 work is substantially complete. ► Crews placed curb and gutter on north side of State Street. What’s Happening at 8th & Idaho? Remember the Mode Department Store?